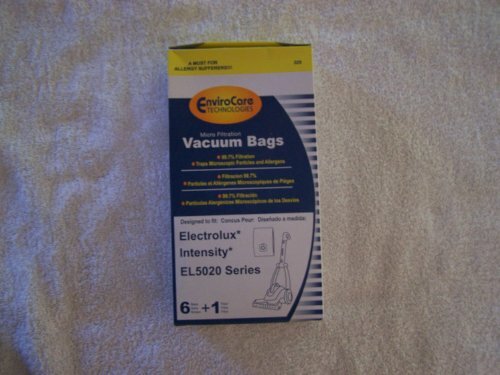 Electrolux Intensity EL5020 Series Micro Filtration Vacuum Bags 6 bags + 1 filter. A MUST FOR ALLERGY SUFFERERS!! !